South Bend, Indiana instrumental surf rock band signs up to Band In Town! Please track us and come to some shows! 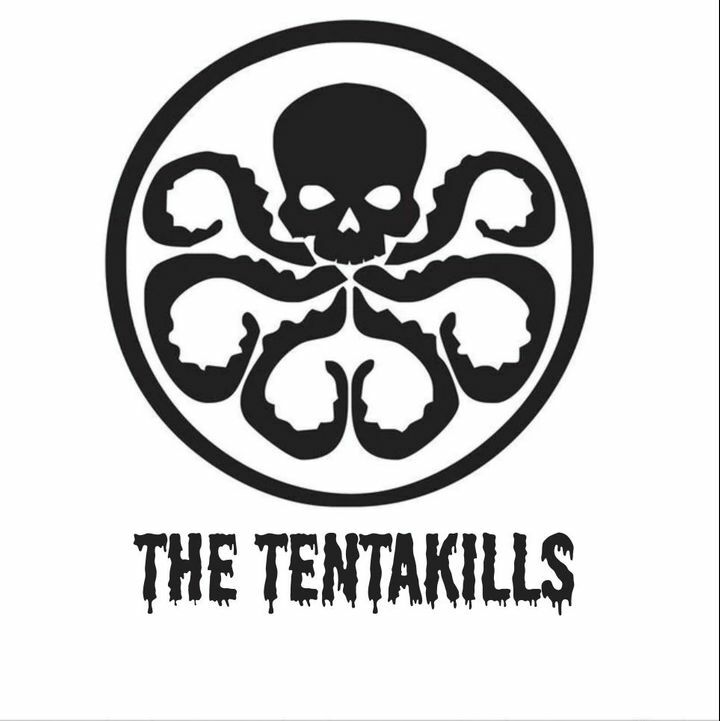 Track to know when The Tentakills is playing near you.